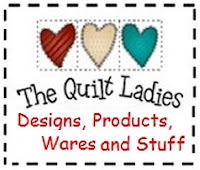 In The Quilt Ladies Book Collection five very different ladies come together. The books take you through learning to quilt, starting a business, moving, daily life and death. Each book continues the story and has Complete Quilt Instructions for the quilt the ladies are making in that book.